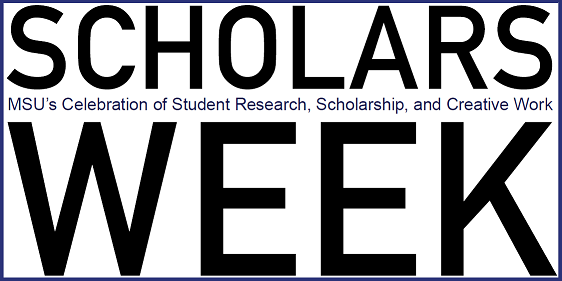 Murray State's Digital Commons - Scholars Week: Determining The Relationship Between Land Cover and Escherichia coli Presence in East Fork of Clarks River, Using GIS. Determining The Relationship Between Land Cover and Escherichia coli Presence in East Fork of Clarks River, Using GIS. Tracking Escherichia coli in water sources, that has a variety of uses, back to the main culprit, such as agricultural lands, has its limitations. In this report, the watershed that contains East Fork of Clarks River in Western Kentucky was sampled for E. coli consistently from 2005-2018 by the Four River Watershed Watch. GIS analysis and regression analysis will be performed by the program R. Land classification files from 2006, 2011, and 2018 were generated to compare the amount of agricultural land types in watershed boundaries that are considered to have an impact on E. Coli level at the sampling location. The null hypothesis being tested is there is no difference between the number of pasture lands and the presence of E. coli. This information is important for making future riparian management decisions, guaranteeing reliable water quality, and educating the impacts of pasture lands on watersheds.